You don’t have to avoid the water because of a cast or bandage. 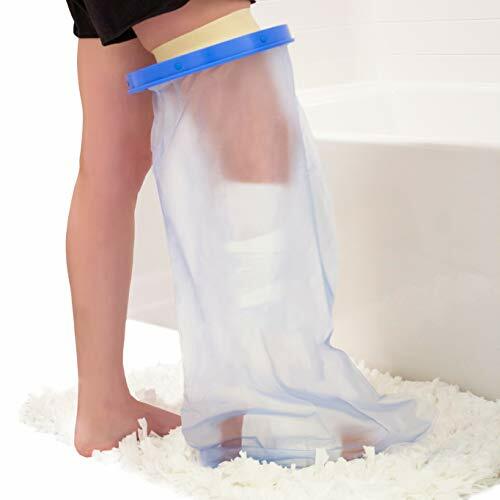 SEAL-TIGHT waterproof cast and bandage protectors are the easy way to keep water out during showering, bathing or play. All SEAL-TIGHT products are latex-free, easy to use and guaranteed to perform. 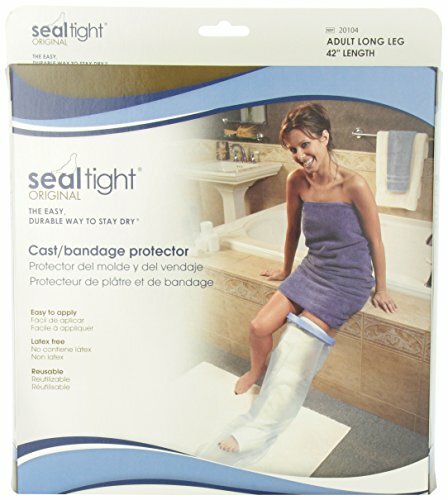 SEAL-TIGHT keeps casts and bandages dry. 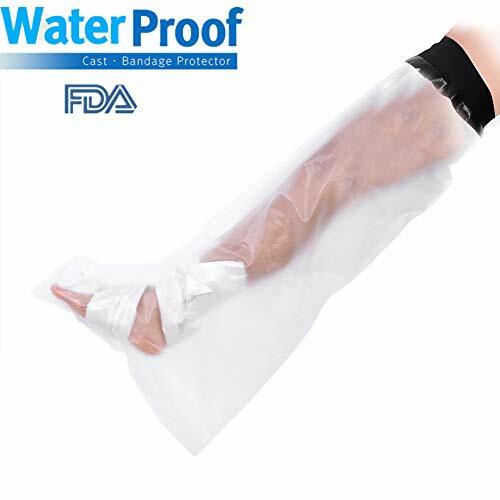 The easy, durable way to stay dry Recommended by doctors for showering and bathing, SEAL-TIGHT Original Cast and Bandage Protector is the BEST watertight protection available. Easy to apply application ring eliminates need for strapping, pumps or hook & loop closure. Nonlatex diaphragm stretches easily over cast or bandage to form watertight seal. 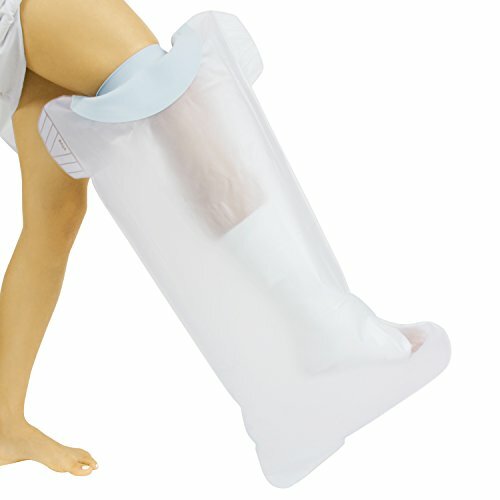 Durable polyvinyl bag prevents water penetration. Reusable. Lasts the life of the cast. Keep casts and bandages dry and clean with the waterproof seal. The vinyl material is durable enough for multiple uses and easy enough to put on with one hand. Available for other extremities as well. 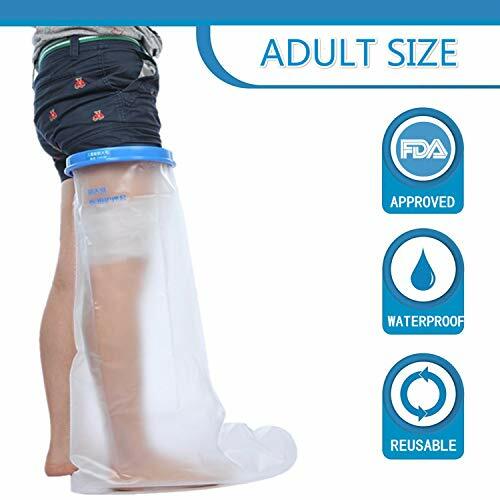 Shopping Results for "Long Leg Cast"